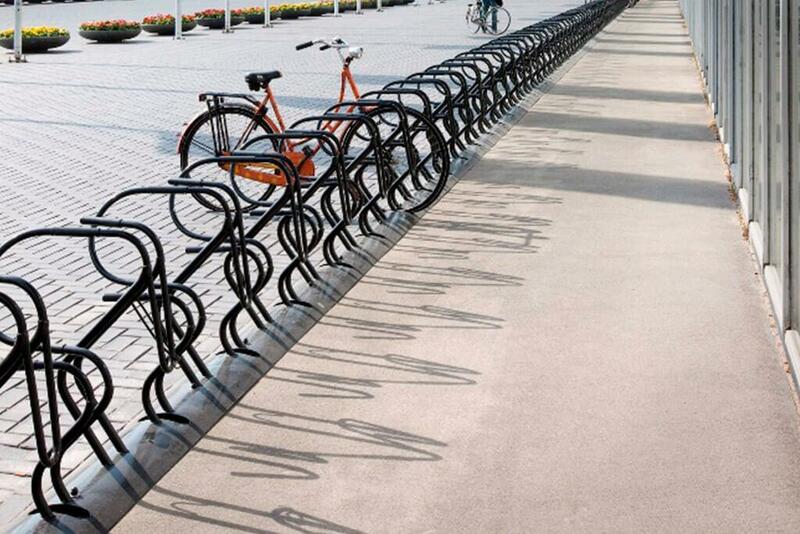 The Cobra Bike Rack is a Secured by Design racking system. The unique design allows for both the frame and front wheel to be secured through the solid steel loop connecting spaces. The Cobra is certified with Secured by Design, FietsParKeur and Sold Secure Bicycle Bronze. 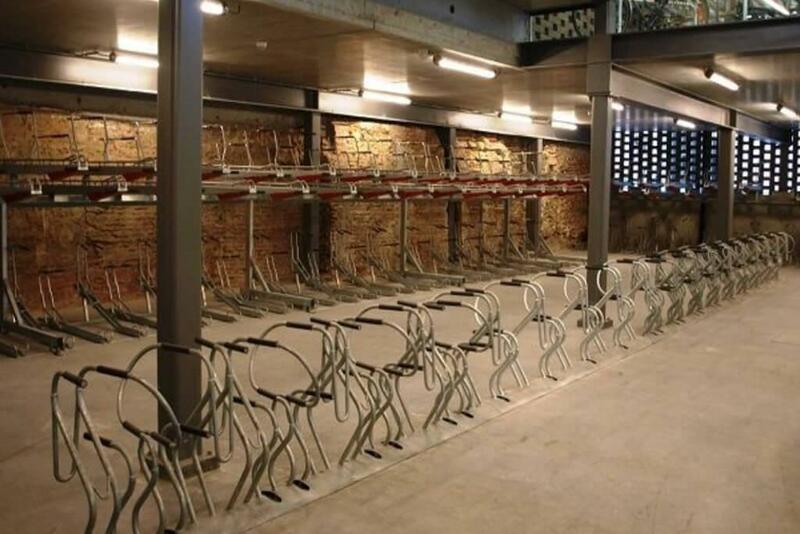 “Thanks to Turvec for supplying the bicycle racks for the apartments, we received a great service and product. Looking forward to using you for our future developments. 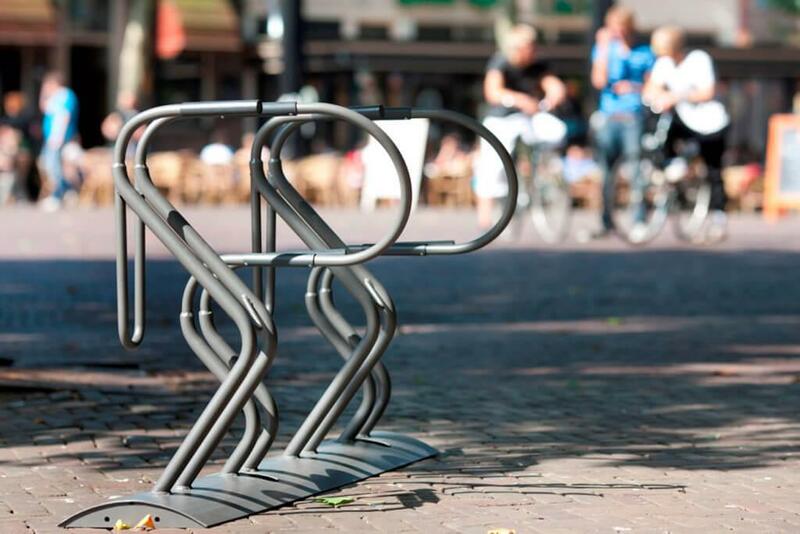 The Cobra is a Secured by Design tested and certified cycle rack. 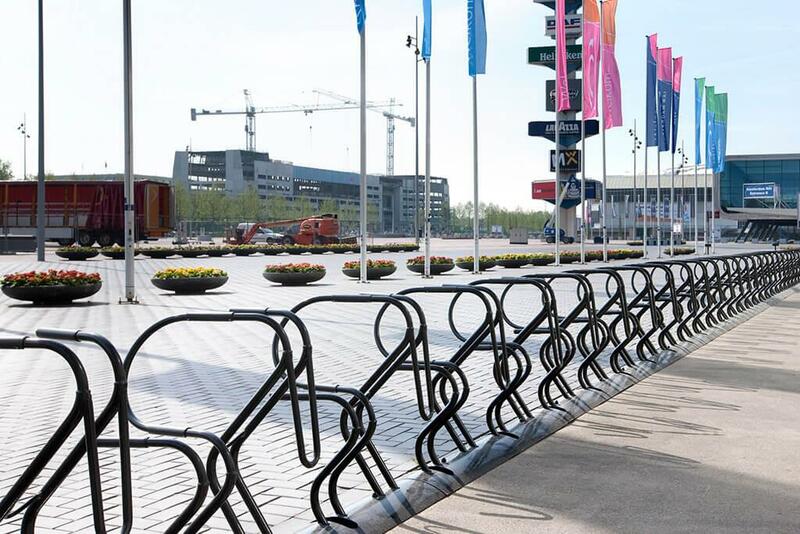 This highly secure solution is design to provide durable and space-efficient cycle parking for open access and enclosed spaces, ideal for residential developments, or public spaces. Secured by Design is the only body certifying products for the built environment as Police approved specifications, specifying an SBD rack ensures full compliance and significant reduces the chances of theft following installation. The Turvec Cobra rack is available in modules of 2 and 4 spaces single-sided, and 4 and 8 space double-sided. The solid steel loop between spaces acts as a secure locking point for a bicycle frame and wheel. Modules are delivered built up and ready for fixing into a secure surface, Cobra racks require a level, flat surface for installation.